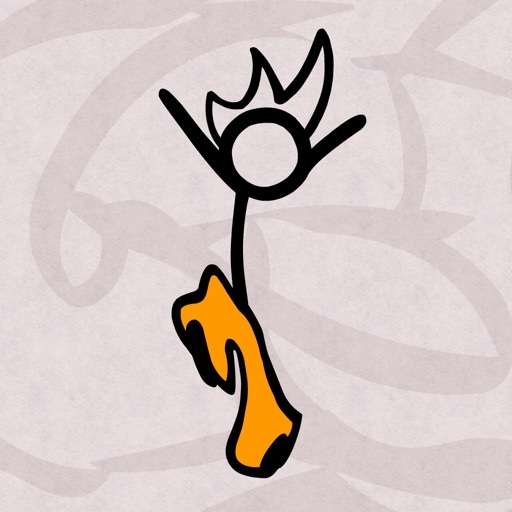 We're big proponents of originality in games. But there's no denying the simple thrill of an expertly executed conversion. 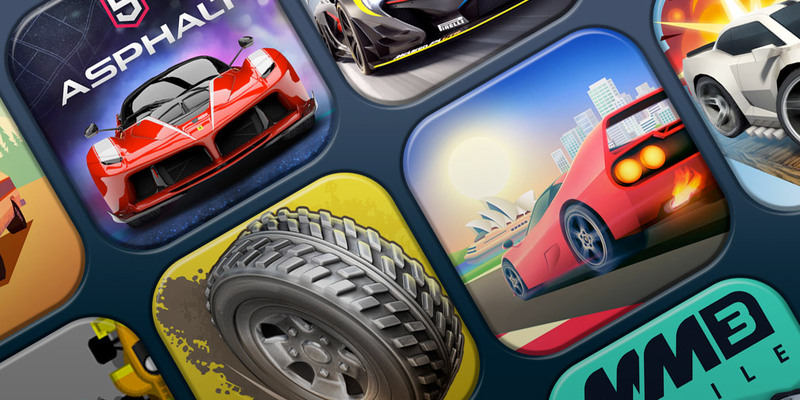 When a developer manages to capture the essence of a game designed for the big screen on a pocket device, it can feel like nothing less than magic. The vagaries of a touch-driven control system make such moments quite rare, but they're out there. The following examples are from developers who have managed to work things out - or have just been lucky that the original game naturally translates well to Android. Either way, they're all brilliant games. Arguably the greatest card battler of all time, and also a brilliant example of how to do free to play properly. 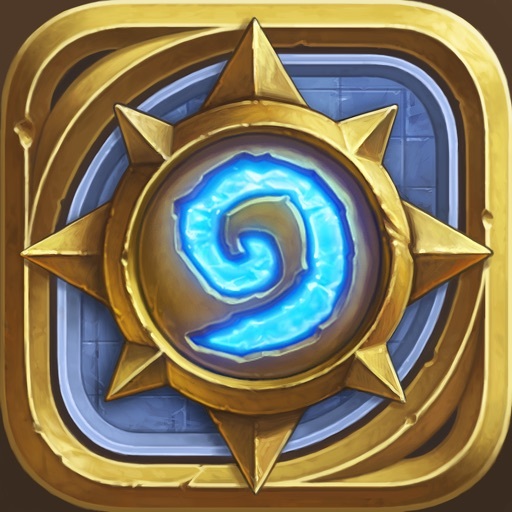 Add a core system that's built for touch and the customary Blizzard polish, and you have the winner that is Hearthstone. 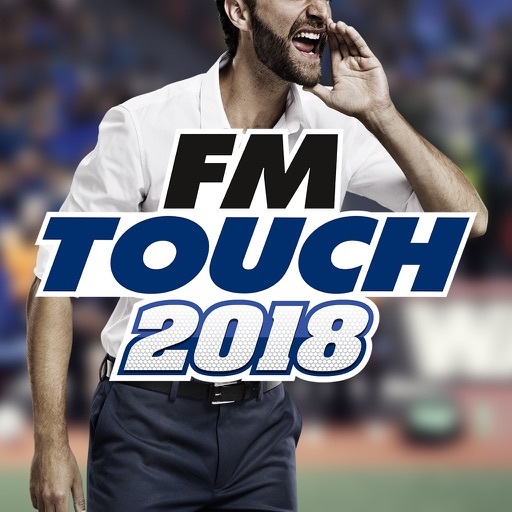 Football Manager is the undisputed football management king, and Football Manager Touch 2018 gives you pretty much the full experience on mobile. Well, tablet. 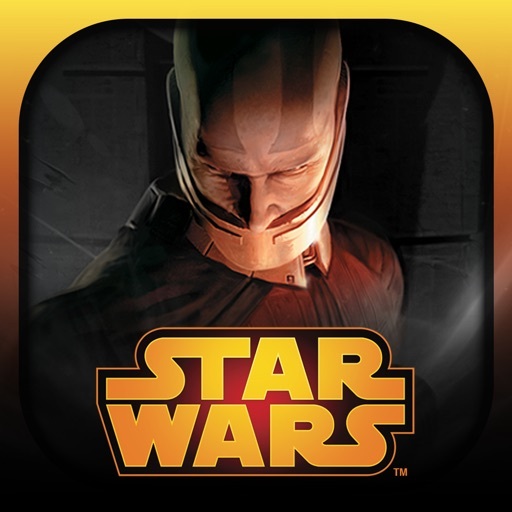 On a list of the finest RPG ever made, Knights of the Old Republic will typically feature somewhere near the top. We're rather lucky, then, that we've received this brilliant mobile port. This true mobile great defined a new form of strategy offshoot known as lane defence. 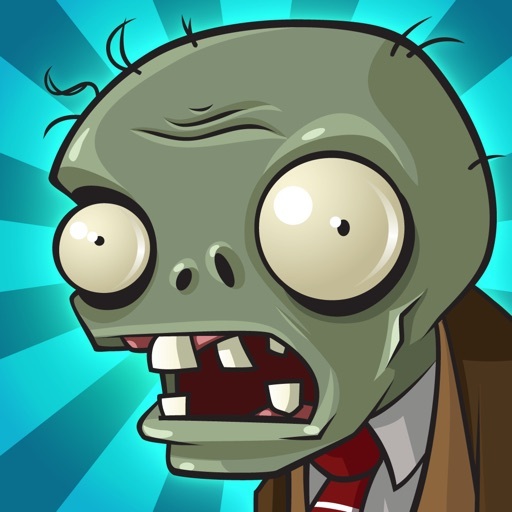 Fend off waves of hungry zombies using a range of destructive plants. A sublime first person puzzler that initially impressed on PC, and now has made a similar impact on mobile. 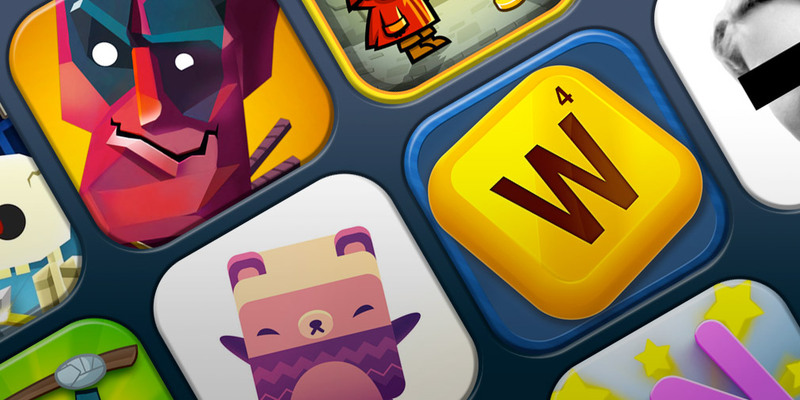 Both technically and artistically, it's on another level to most made-for-mobile puzzlers. 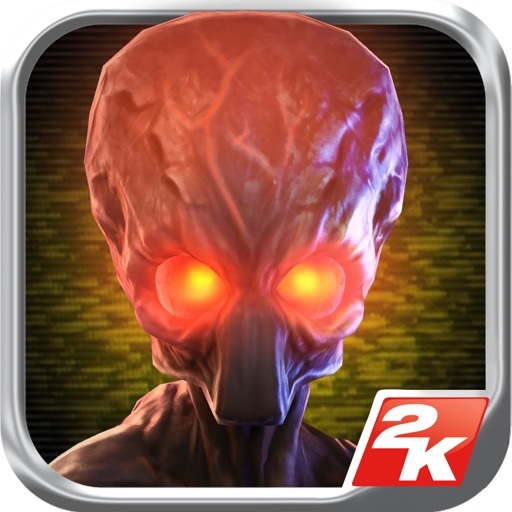 The latest XCOM games are the finest squad-based strategy games around, and they work wonderfully on mobile too. It's remarkable how faithful this feels on Android. 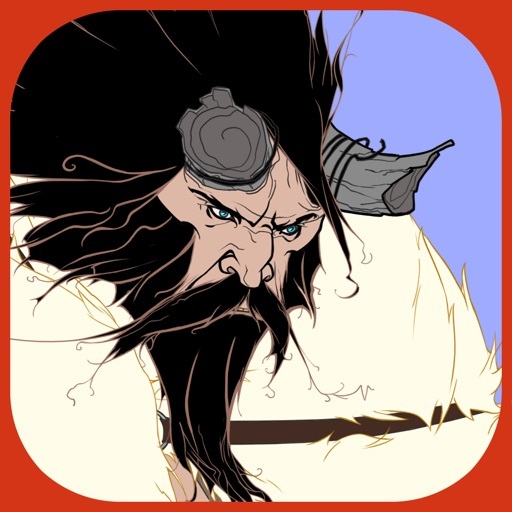 Kingdom: New Lands started life as a PC game, but its simple 'run left and right' gameplay means it suits mobile to a tee. 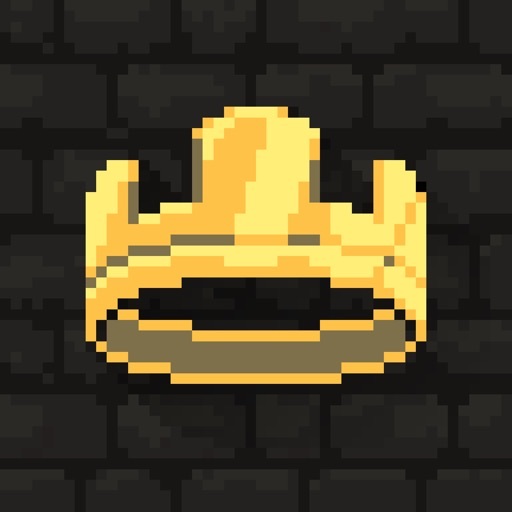 Building up your pixel-art kingdom is a delight whatever you're playing on. A breathlessly paced, gleefully tactile platformer that gives the player an unrivalled sense of momentum. No other mobile platformer feels as thrillingly weighty as Super Fancy Pants Adventure. 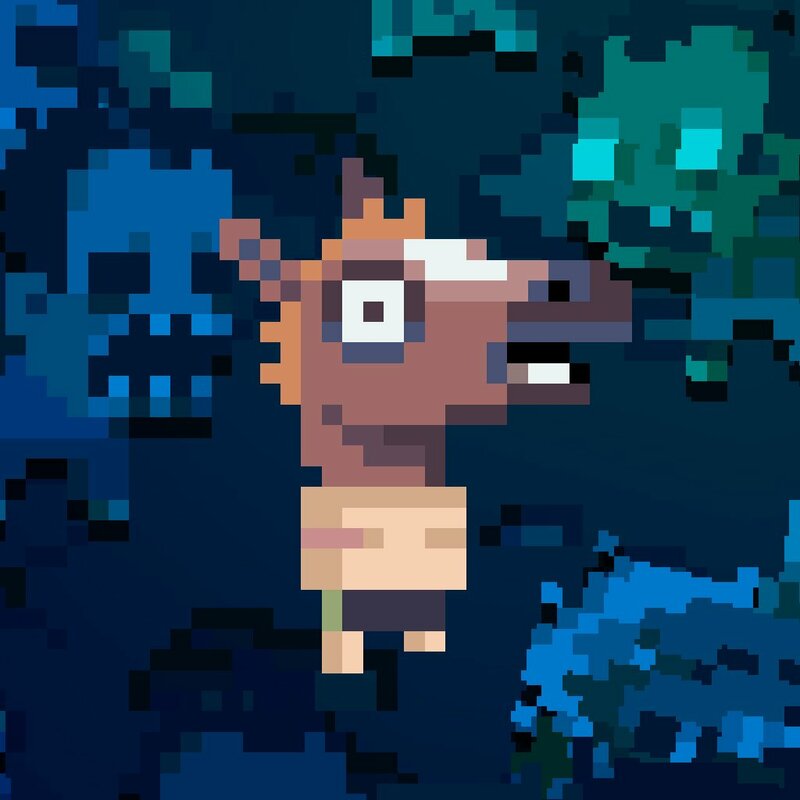 A dungeon crawler with a modern, zombie-filled twist, Death Road to Canada has you making your way across a ravage America with a motley crew of personalities. Somehow improving on the majestic original in every way without shifting the formula at all, this is a stunning Norse-inflected RPG with a highly tactical turn-based combat system. 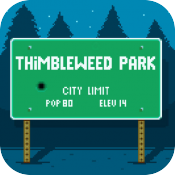 Thimbleweed Park is another classic point and click adventure game from legends Ron Gilbert and Gary Winnick, yet it originally launched in 2017 rather than the early '90s. This swift mobile port is predictably spot on. 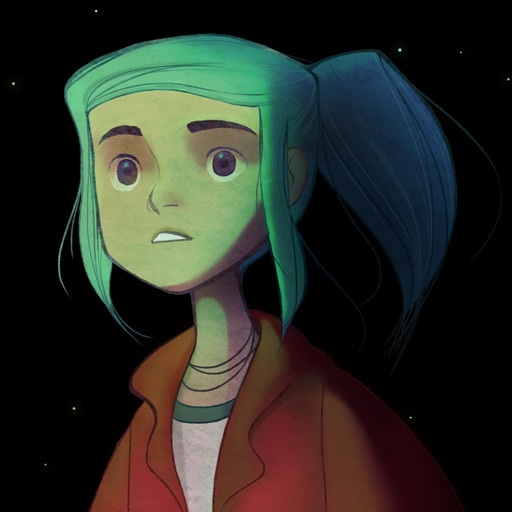 Oxenfree is such a great mystery adventure game, with a memorable artsy aesthetic and a spooky narrative, that it would be a shame if you could only play it at your desk. Now you can play it on your mobile. 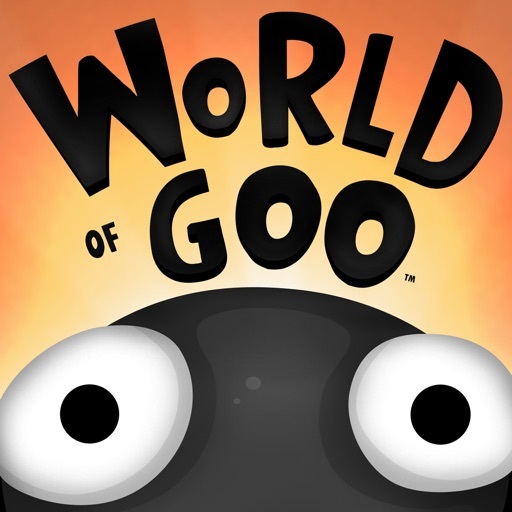 World of Goo has a storied history, originally launching on PC and Wii around the time Android arrived on the scene. It remains a towering achievement of semi-improvised physics puzzling. 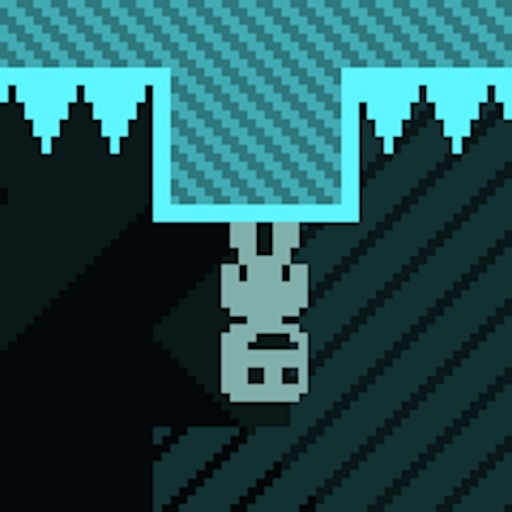 Many doubted that VVVVVV's tight, challenging, gravity-switching platform-puzzler gameplay wouldn't translate to mobile. Amazingly, it does. 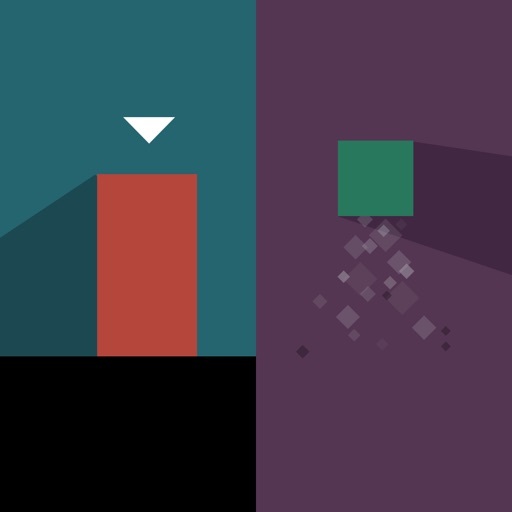 A rare mobile game that can move you to the core. 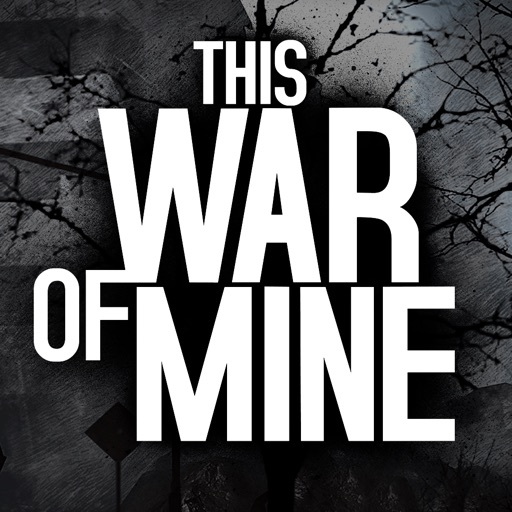 This War of Mine is a stealthy platform survival game that's emotive, unforgiving, and truly heart breaking. 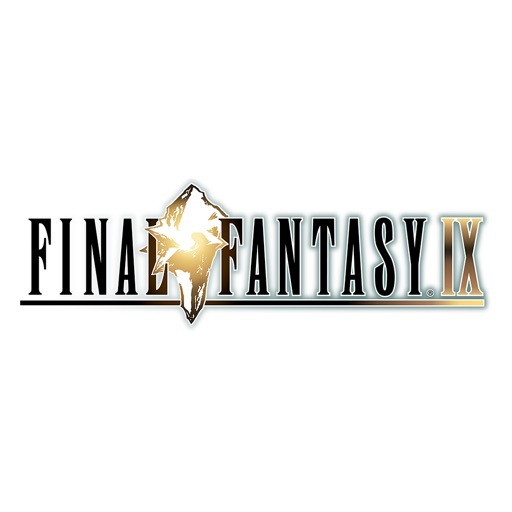 There are plenty of Final Fantasy conversions on Android, but for our money this is the pick of the lot. 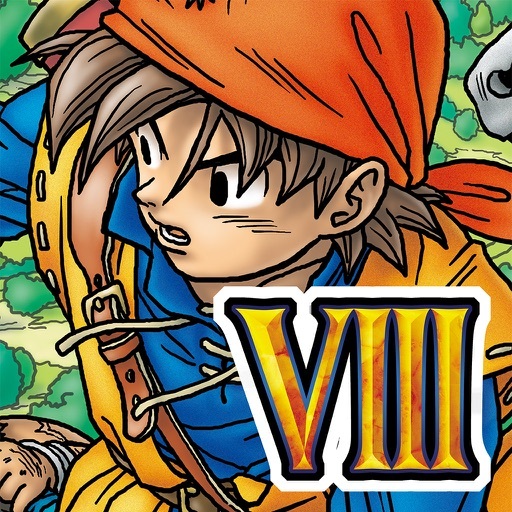 It's an excellent conversion of what was, to some fans, the last classic game in the series. 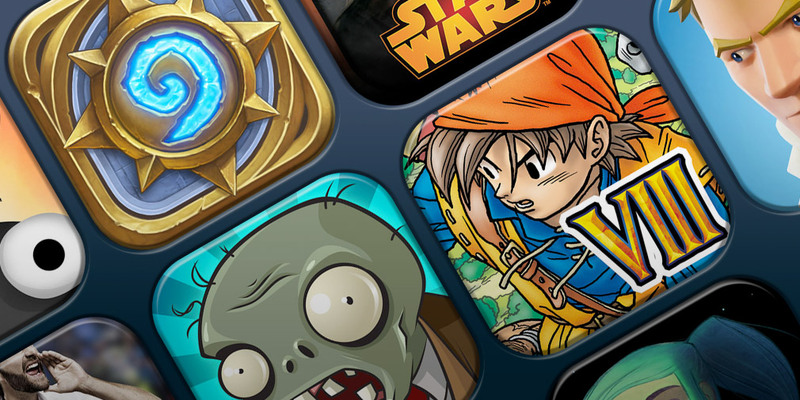 Square Enix moved heaven and Earth to make its joyful JRPG feel native to iOS, including shifting the perspective to portrait view and implementing a new quicksave system. It worked. 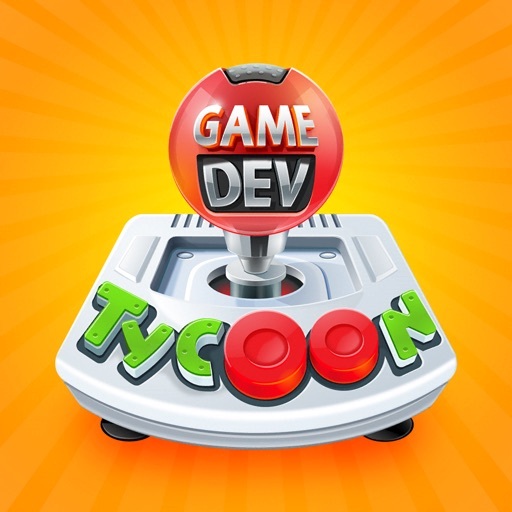 It took five years to arrive on mobile, but Game Dev Tycoon truly feels like it belongs on the platform. 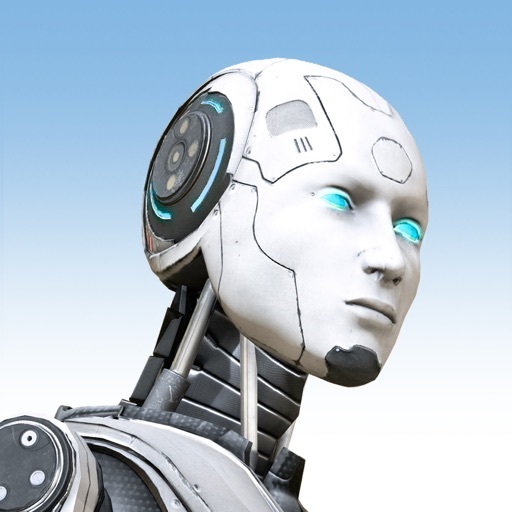 It's a remarkably addictive simulation game full of clever writing and genuine suspense. 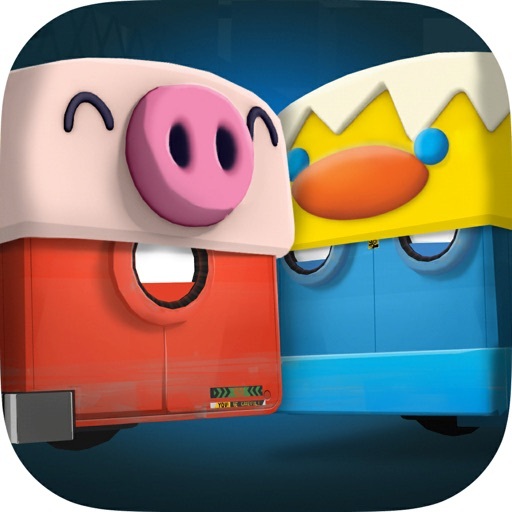 This wonderful 3D puzzler has you guiding two coloured cubes around a series of abstract levels, flipping switches for one another. With built-in co-op gameplay, it's as good on mobile as it is on Switch. 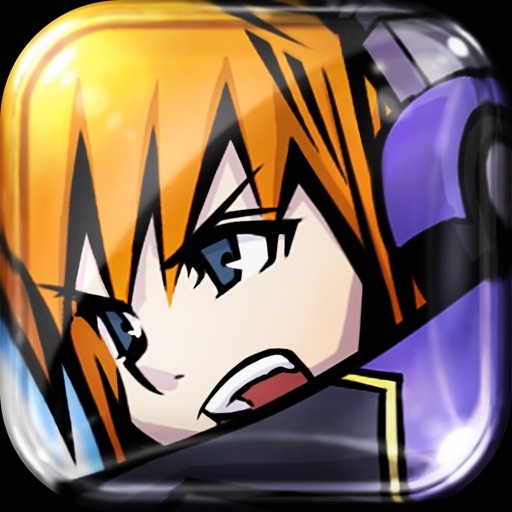 Essentially a love letter to the Tokyo district of Shibuya, The World Ends with You: Solo Remix is an appropriately gleeful mash-up of genres and ideas. 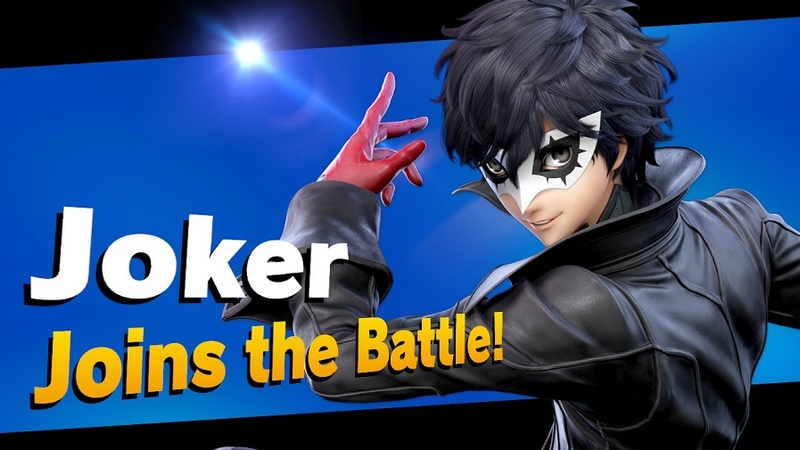 Its unique swipey combat system seems born to work on mobile. PUBG isn't a direct conversion of the runaway PC hit. It's been completely rebuilt for mobile. 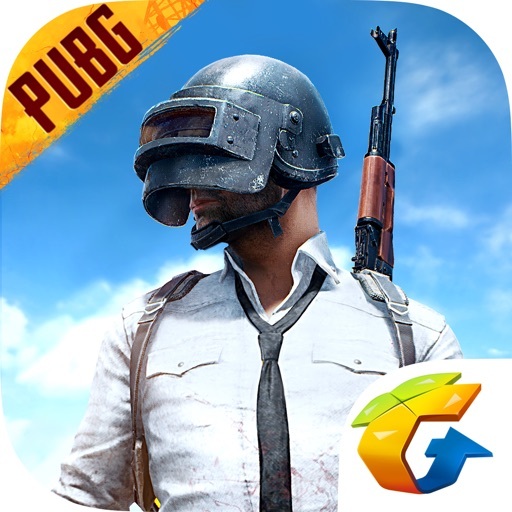 While it's kind of ugly and a little clunky, this battle royale extravaganza is simultaneously one of the most enthralling mobile games of recent times. We were quite impressed with how the PUBG experience translated to mobile... until Fortnite came along. 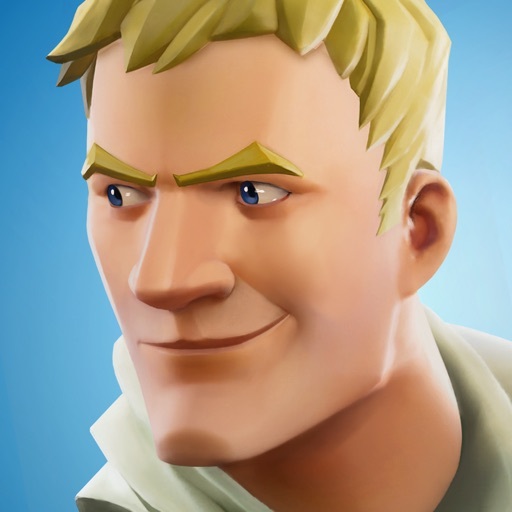 This was nothing less than the full-fat battle royale-meets-Minecraft experience that millions of people had been playing on console - but on our phones. 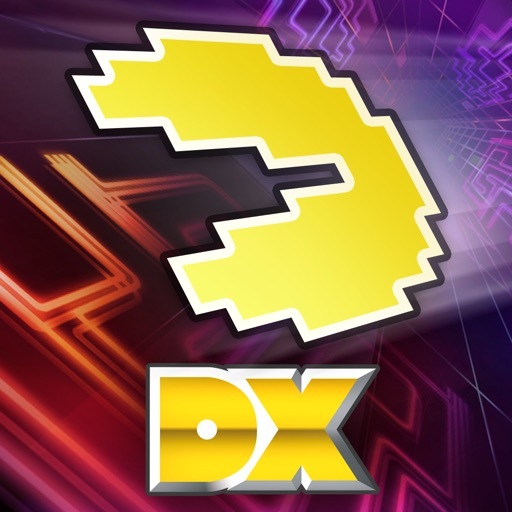 Few suspected that this early videogame great could be completely revitalised for the 21st century without compromising its core identity, but PAC-MAN CE DX achieves just that with aplomb. 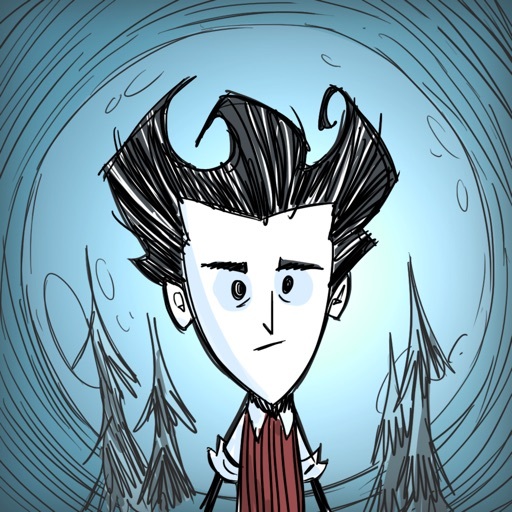 A brutally demanding, sparse survival game with a distinctive art style that you suspect Tim Burton would approve of. This Pocket Edition loses none of the original's sharp edge. 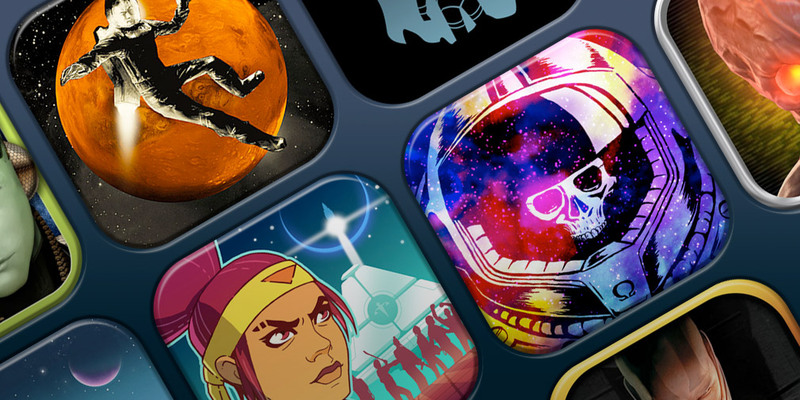 One of the most beloved indie darlings of recent years translates beautifully to mobile. Thomas Was Alone is a 2D platformer with rare heart and soul.